Market Snapshot for The Palace, Condo/Villa/Townhouses, residential community in Bal Harbour, Florida. 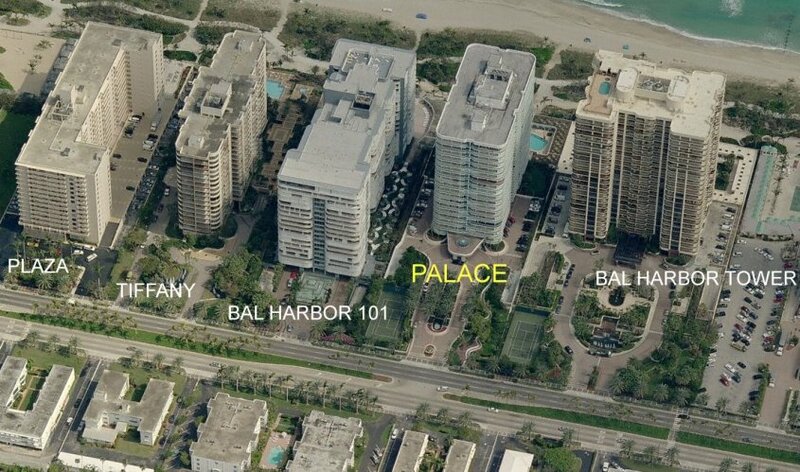 The Palace Condo/Villa/Townhouses is located at 10101 COLLINS AV, Bal Harbour, Florida, 33154. This residential community was built in year (N/A) and currently offering (2) Condo/Villa/Townhouses for sale in The Palace, with price ranges from $2,950,000 to $4,199,000. Whether you are looking for most up-to-date The Palace, Condo/Villa/Townhouses, residential community or another luxury development in Bal Harbour, Florida to Buy or to Sell, our website will provide you with the most up-to-date luxury homes and condos for sale in the city of Bal Harbour. Located at 10101 Collins Avenue, the Palace at Bal Harbour condominium is one of the area’s most distinguished condos on the beach. With your first glance at the Palace’s unique blue glass shimmering along the golden white sands of Bal Harbour Beach, it is obvious this luxury tower offers it’s guests and residents incomparable accommodations and amenities. 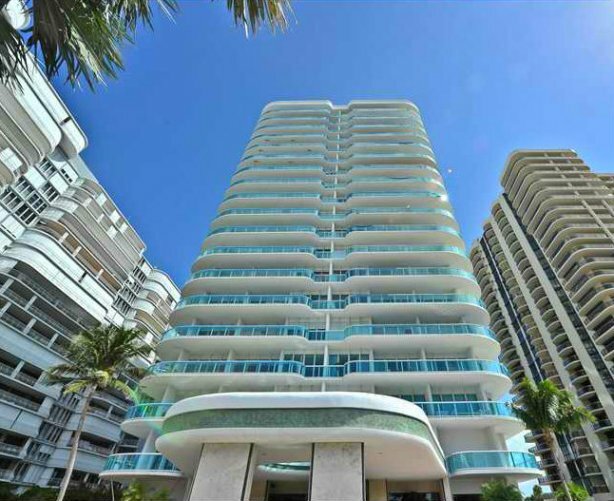 Completed in 1994, The Palace at Bal Harbour is known for its long wraparound balconies offering panoramic views of the ocean, Intracoastal and city and its perfect South Florida location just steps away from the Bal Harbour Shops. With an exceptional South Florida location and a Bal Harbour address renowned for world-class shopping and sophistication, this premier property offers one, two and three bedroom units available for sale and for rent. The Palace condo is 21 stories high and has six units per floor that range in size from 1,690 to 3,690 square feet. 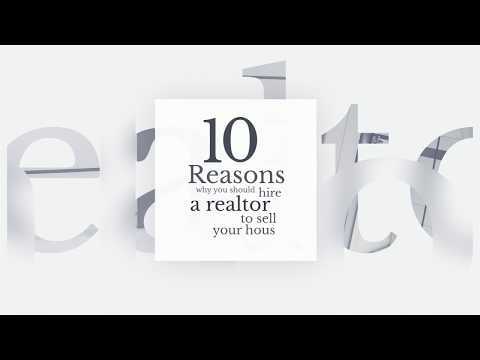 They come in a variety of spacious floor plans and high ceilings to create an airy and relaxing environment. Palace condos also feature tile and marble floors, granite countertops, designer cabinets, stainless steel appliances, recessed lighting and luxurious bathrooms with fine finishes. With some of the finest gourmet kitchens in town and many other luxury additions, the resulting atmosphere is open and airy, providing for tremendous relaxation. The Palace at Bal Harbour offers numerous amenities on property to entice and excite your senses, as well as relaxing your body. The property offers a full-service spa, 24 hour security and valet services. Poolside, you will find comfortable cabanas with ocean access that help you relax out of the sunshine, while still enjoying the fantastic view of the pool, the beach and the sparkling waters of the Atlantic Ocean. The restaurant on property is a perfect place for dining and features some of the best food in the city. The Palace at Bal Harbour is conveniently located just around the corner from the famous Bal Harbour Shops. There you will find the most exclusive shopping with boutique stores like Marc Jacobs, Chopard, Chanel, Gucci and many more. If you feel like cruising through Miami Beach, you will find live entertainment, the trendy shops of the Lincoln Road Mall and fabulous restaurants with a large array of international cuisines. South Beach’s nightlife is active 7 days a week and it offers many night clubs and bars to choose from. 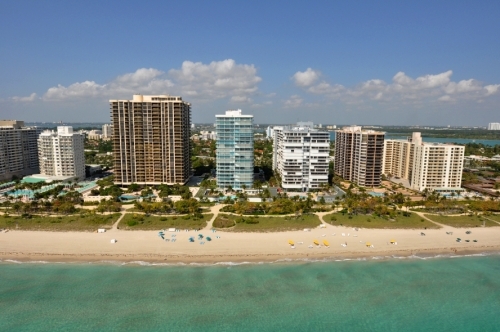 The Palace at Bal Harbour condos are a great investment for those who want to live in Miami Beach year-round or for those looking for a vacation home in one of the most prestigious addresses in the country. Bal Harbour has been attracting very wealthy and influential residents from around the world and is a premier destination location to live and play. For the best in stylish design and luxurious amenities.